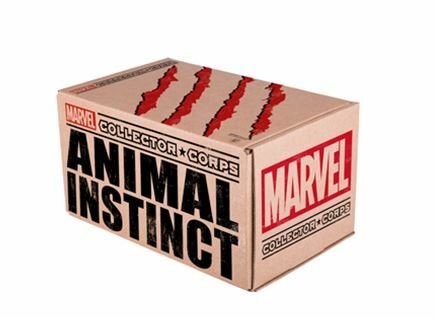 Celebrating 10 epic years of the Marvel Cinematic Universe, the November Marvel Collector Corps box theme is “The Marvel Studios 10”! Spanning more than 20 movies, countless heroic Super Heroes and delightfully contemptible Super Villains, the Marvel Cinematic Universe is a buffet of characters, worlds and moments worth celebrating. The thoughtfully-curated November box will pay tribute to all things Marvel and include an exclusive Funko Pop! figure and themed collectibles you won’t find anywhere else! Subscription for this November box ends on 28th November, get it from Amazon before it’s too late! US shipping is free, get Buyandship to bring it back to you.